At this time of year many of us get the gardening bug, whether it’s vegetable plants or pollinator friendly flowers, we dig the trowel out of the shed and make ourselves busy. However, gardening can quickly loose its glamour, the thought of meandering about the greenhouse generously watering plants, goes completely out the window when there is the odd downpour, or if you find your seeds have failed to spring to life after weeks of tender love and care. Even if you do manage to make it past the first hurdle, you then have to protect young plants from evil seed hungry birds, at the same time as single handedly monitoring climate change. If you’re not careful, it can leave you feeling like you’ve taken on a second career as Alan Titchmarsh’s apprentice. So, what can you do to make it easier on yourself? Well, the hardest part is getting the seeds to grow in the first place, after that then it’s just a case of keeping them alive. I think its perfectly acceptable to take a shortcut every now and then, so why not let someone else do the hard part for you? 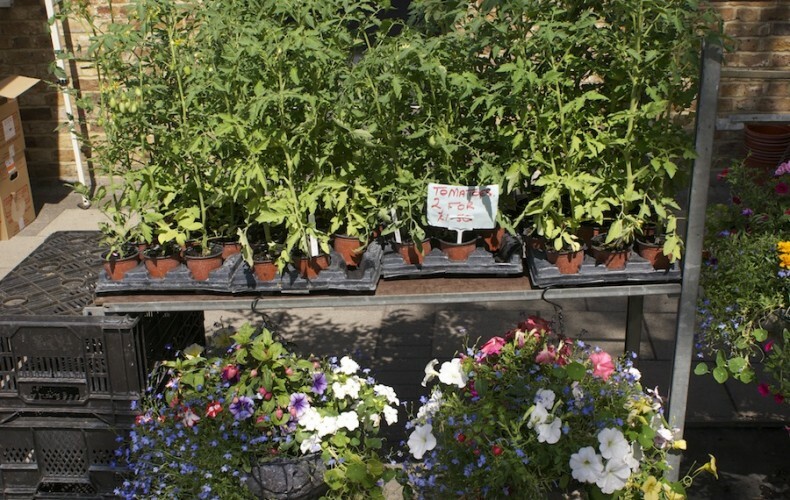 Get yourself down to Surrey Markets one weekend, where help is on hand in the form of Special Plants Ltd.
Adam and Indy Berthoud run Special Plants Ltd, they offer a range of strong, robust and weather resilient plants, all grown with care directly from seed. Also on offer is selection of flowers or vegetables, which are ready to plant in the garden straight away, which is great, if like me, you’ve left it a little too late to start from scratch. Special Plants Ltd can offer advice on aftercare, planting and feeding to ensure your garden always looks its best. With all the time you’ll free up, why pick up on another hobby? Collect up all your garden waste, out of date grow bags, kitchen leftovers and get composting. 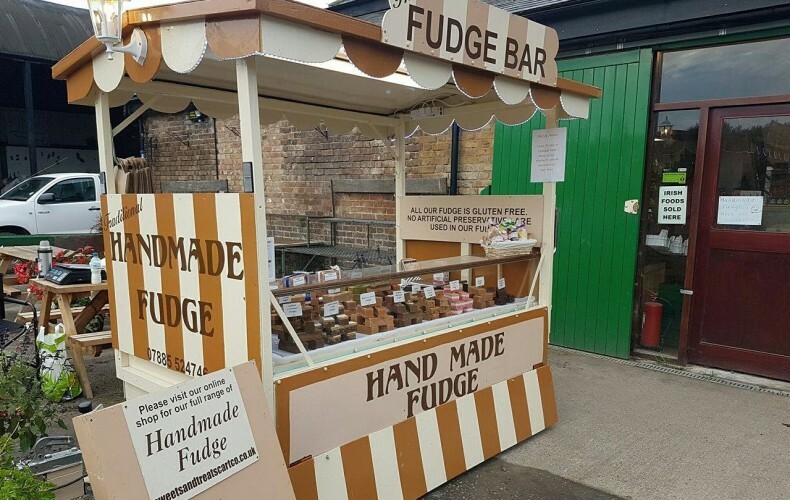 Our fudge cart was lovingly designed and hand built by ourselves to attend farmers market and farm shops in and around Surrey, Hampshire and Berkshire. 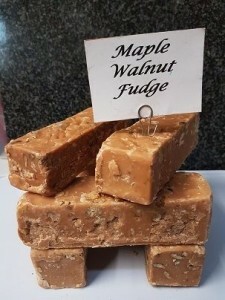 Find us at Walton, Camberley, and Cobham every month where you will find our delicious handmade fudge, cut n serve fudge, together with hand decorated gift bars and bags for all occasions. 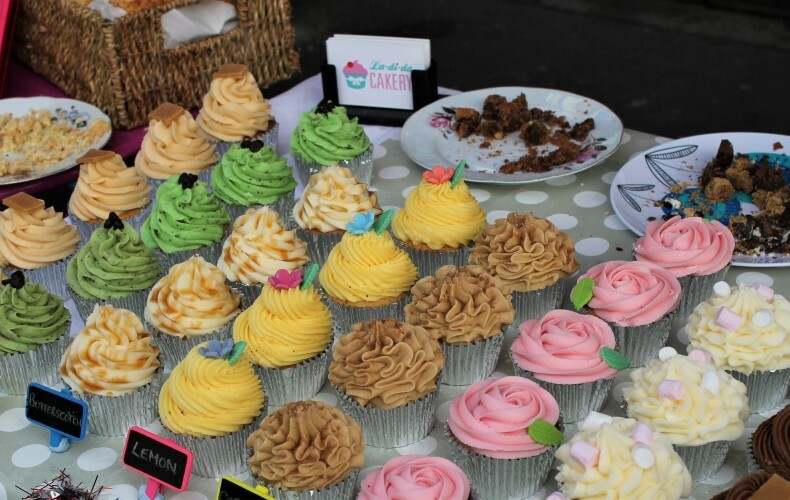 Delicious cupcake company based in Camberley. Specialist growers of quality vegetable and flowering plants. 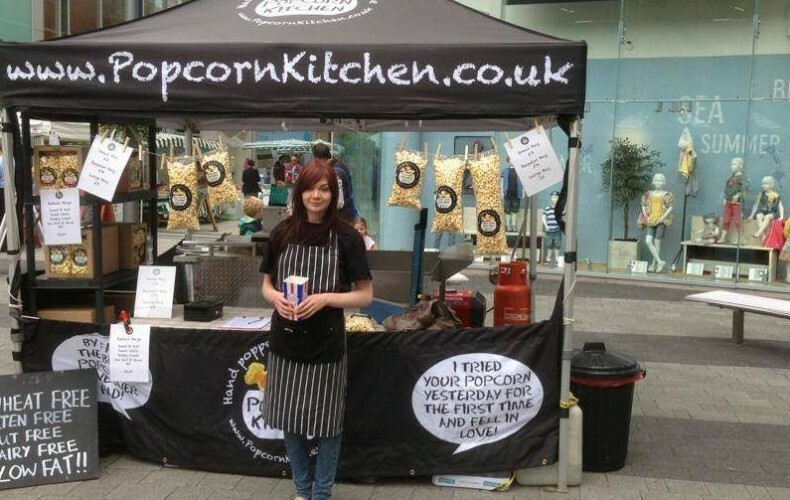 You can find us at the Walton Farmers Market on the first Saturday of every month. 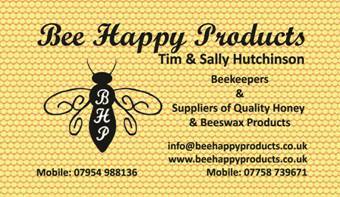 We are bee farmers in the heart of Surrey and we own and manage many hives in our apiaries across the County. All our honey is raw and cold processed with nothing added or taken away it is as it come out of the hive, apart from a coarse filter to remove any hive debris from the honey. We belong to our local Beekeeping Association (Weybridge) and enjoy the meetings that are arranged along with any educational evenings, it is always a good way to learn what is happening in our area, and we like to try and help new bee keepers as best we can. We are also active members of the Bee Farmers Association. We are a small artisan bakery in Nutfield, Surrey, baking real bread and pastries daily in the old Tractor Shed at Priory Farm. 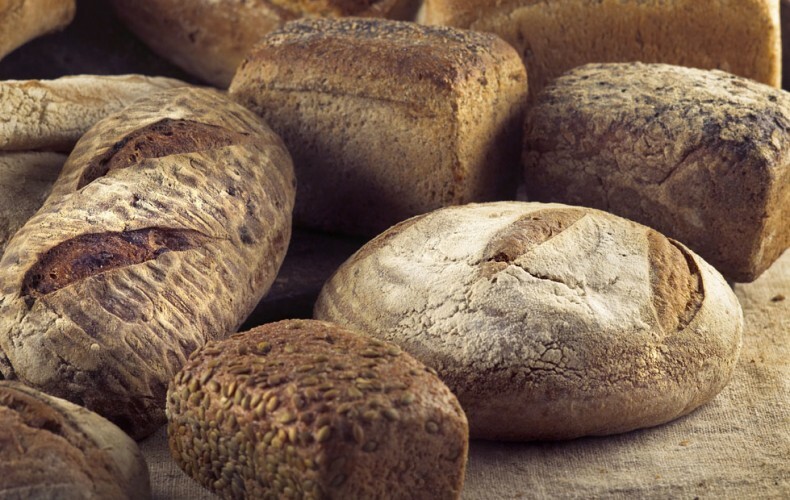 Our business is founded on producing nutritious, high quality artisan breads as well as a range of traditional baked goods on a local community scale. Chalk Hills Bakery is considered as one of the few true artisan bakeries in Surrey. We call ourselves artisans because our bakers are highly skilled craftsmen with a desire to bake the best bread they possibly can. There are no industrial processes going on in our bakery; our bakers use traditional methods and hand mould and hand score every loaf to create great tasting and amazing looking bread. Selsey Willows are a family run fishing business based in Selsey. 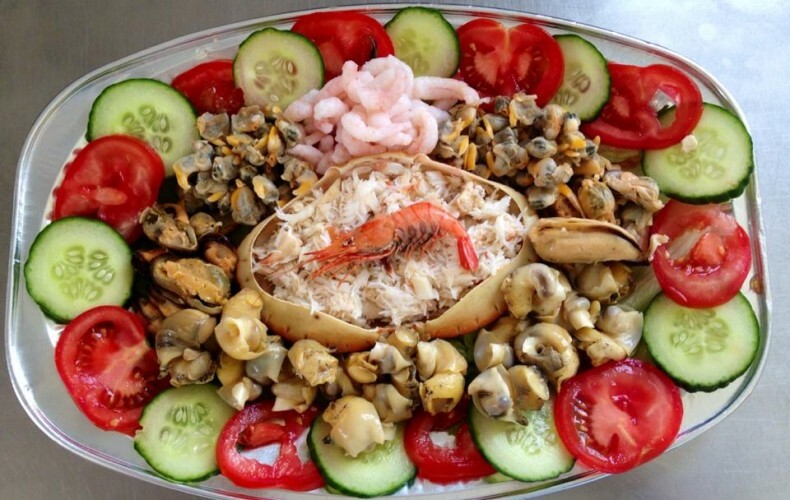 With their own boat, they go out fishing daily, supplying local restaurants, pubs, business and farmers markets across the south east of England. Particually famous for their locally caught lobsters and crabs. 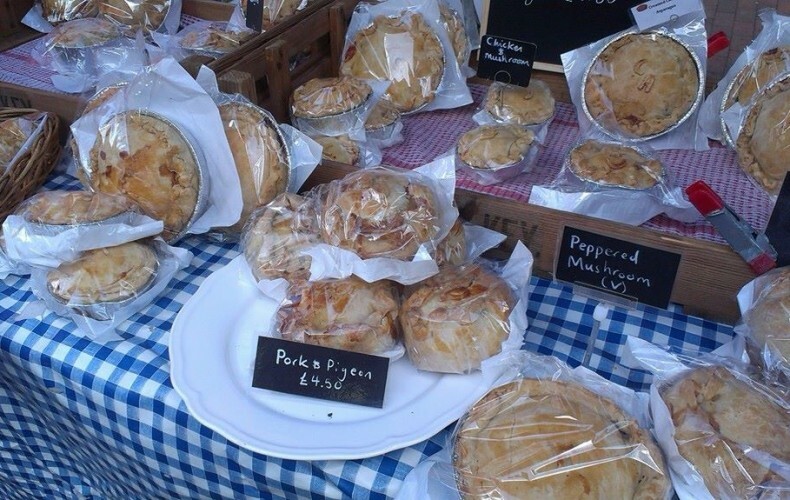 Handmade pies, scotch eggs and more! All made using local meat and game. 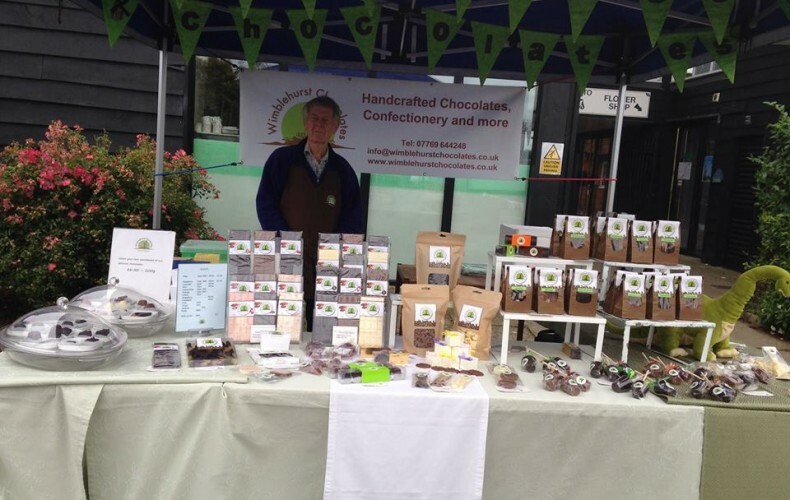 Wimblehurst Chocolates is a Horsham based family business producing a range of handmade chocolates and confectionery using fresh ingredients. 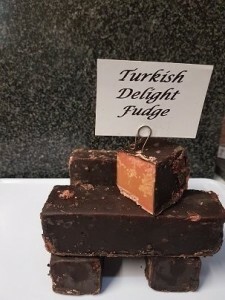 Our range includes something for an affordable everyday treat, chocolates for that special occasion, wedding favours and more.